Wondering how to get more Instagram followers in the new year? If you’re planning to update your profile for the new year, then you’re going to need a strategy that will help you to take advantage of everything from the latest Instagram updates to the recent algorithm changes. Here are our top 9 tips to help you start 2019 in style. Wondering how to get more Instagram followers? Start by giving them more content to browse through. Research suggests that posting twice a day instead of just once can help to boost your brand reach, improve your number of shares, and attract new followers too. Combine those studies with the fact that the new Instagram algorithm prizes “timeliness” when deciding where to place your content now, and you’ll see why the most active #Grammers are bound to pave the way in 2019. Since every audience is different, you’ll need to do some testing to find out exactly how frequently you should post to delight your customers. Start by sharing something new once a day then gradually work your way up, tracking the level of engagement you get for each post. If your engagement levels start to drop off after a certain point, you’ve found your magic number. 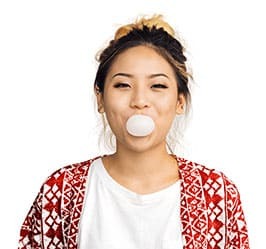 There are few things more powerful for influencers and brands in the modern landscape than word of mouth marketing. If you can convince people to talk about your brand or your social profile, then your customers can do most of the hard work for you. So, how do you leverage word of mouth? Easy! Set up some Instagram contests! GIVEAWAY: Happy Autumn! Tell us your favorite flavors to cook with at this time of year in the comments below, and make sure you’re following us @earthlychoice for the chance to win free products! We will select one lucky winner at the end of the week! If you’re wondering how to get more Instagram followers fast, we have an Instagram followers cheat you might want to look at. We’re not suggesting you should buy your fans – that rarely works out well – but you can improve your chances of success by paying for Instagram advertising. Don’t believe that advertising works? Just look at cookware company “Le Creuset” – they improved their reach to 70% of their target audience within two months using a paid strategy. According to a pretty intense study from Hopper, the best filter you can use to get likes and comments is Gingham, followed quickly by Clarendon. On the other hand, if you look at the Instagram research from Bustle, you’ll see that the right choice of filter can depend on your industry. For instance, the best filter for a nature photo is usually “Valencia,” while people love “Kelvin” for fashion pictures. Hashtags give you a way to help relevant people find your content. To make the most out of them, you’ll need to use a combination of popular and trending tags, along with unique branded hashtags that can begin to build a name for your company. 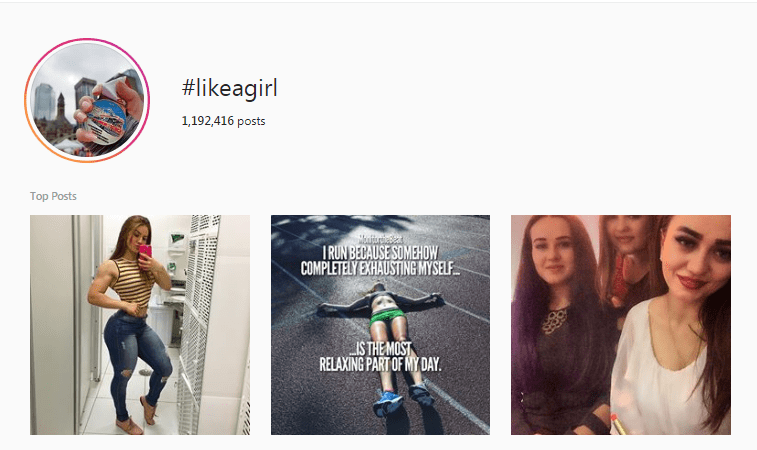 For instance, just look at how powerful the Always #LikeAGirl hashtag became. This tag encouraged young women to take ownership of a previously derogatory term, and it got more than four billion impressions within 2 months as a result. As you head into 2019, don’t trick yourself into thinking that Instagram is all about the visuals. How can you know if you’re unlocking the true potential of your Instagram profile if you’re not using all the features available to you? 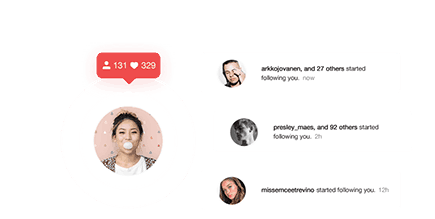 While you’re planning how to get more Instagram followers in 2019, make sure you pay special attention to some of the latest solutions to appear on the Platform. For instance, IGTV is Instagram’s brand-new long-form video service, ideal for people who want to connect with their customers on the next level. Already, we’ve seen endless examples of great IGTV content from brands like Chipotle, who used the format to show off some of their delicious food. 9% of Instagram users are between the ages of 18 and 29, it’s easy to see why IGTV may be popular. The younger generation is obsessed with streaming services, vlogs, and watching video on their phone. Instagram TV will help you tap into those trends. Is it time you learned how to get more Instagram followers for 2019? 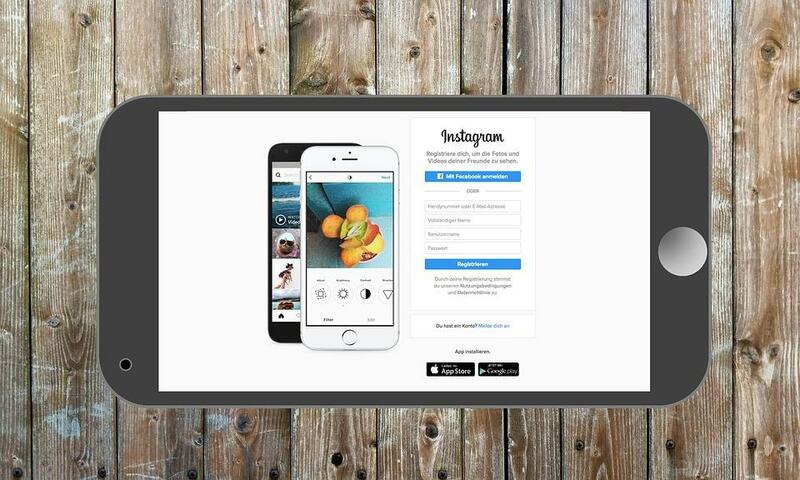 Reach out to Upleap today to start gaining #InstaFame with your free trial.